Our staff combine over 60 years of industry expertise and experience and we believe in finding the best safety solutions for the occupational health and safety and environmental and workplace monitoring needs of our customers. 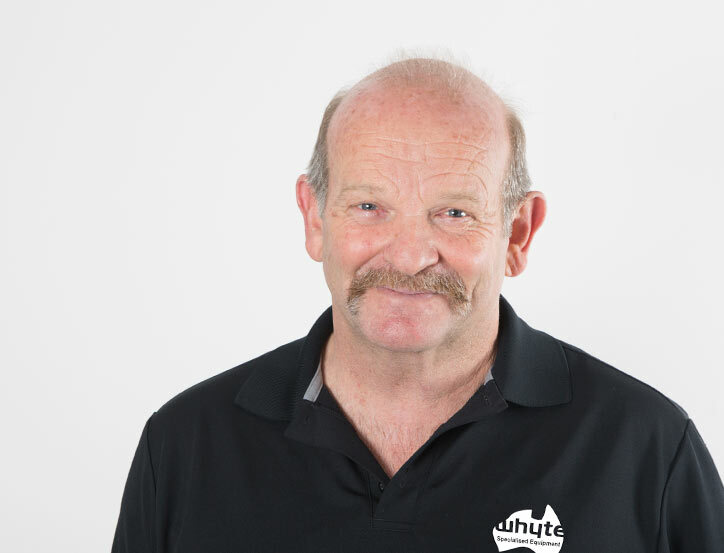 Extensive industry knowledge spanning more than 30 years has given Jeff solid experience, making Whyte Specialised Equipment one of the leading sales and manufacturing companies of carpet and hard floor surface cleaning equipment in Australia. He previously ran his own carpet/cleaning cleaning business in Queensland before pursuing a career in sales working for various companies within the same industry. 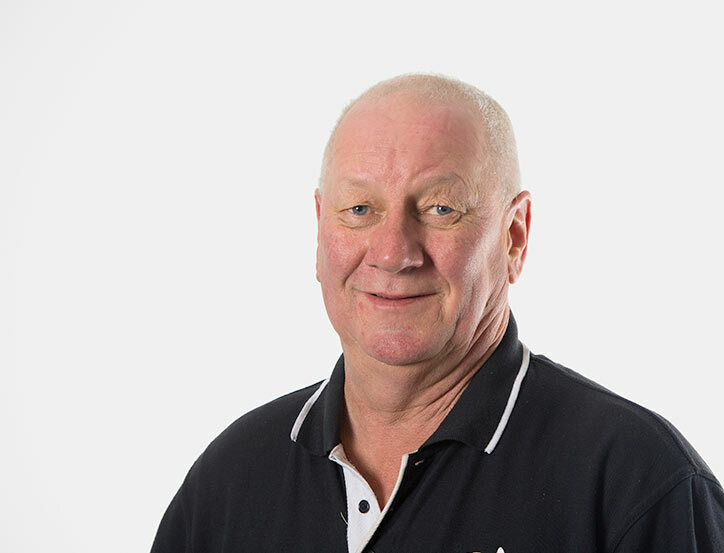 He was instrumental in helping develop a successful Australian carpet cleaning equipment company during that time before deciding to strike out on his own. Jeff has a passion for his work, an inward desire to not only sell quality equipment, but to nurture and build lasting relationships, his sense of humour and stories to tell make the experience most memorable. Carolyn’s product knowledge is impeccable. Always available to give advice on machines and tools or just lend a hand, she shares her warm and caring nature with colleagues and customers alike. With a keen eye for detail and a creative artistic touch, managing several aspects of the business from sales and purchasing through to accounts. 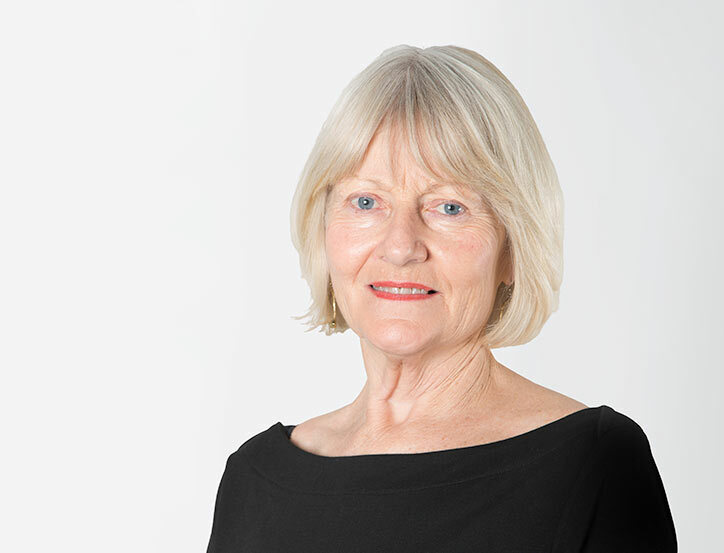 Carolyn works closely with the entire team to enhance and develop new ideas to improve the Whyte brand. Arna returned to Australia and joined the Whyte’s team in 2016. 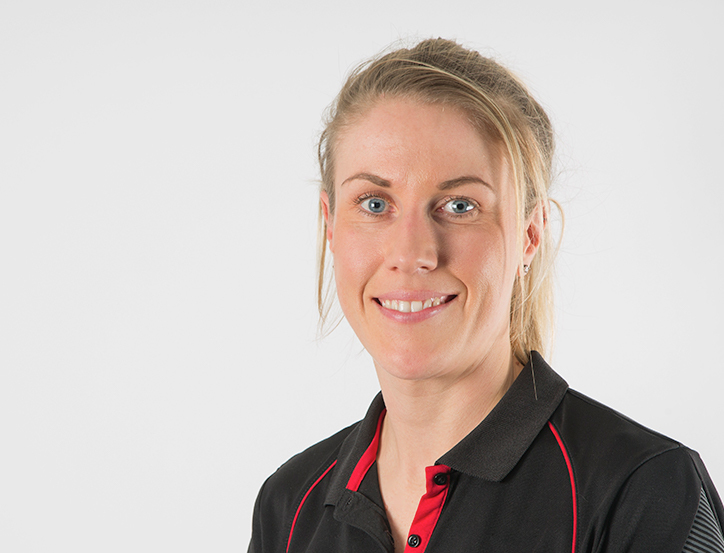 Arna quickly equipped herself with all the knowledge and skills to deliver exceptional service to our customers. 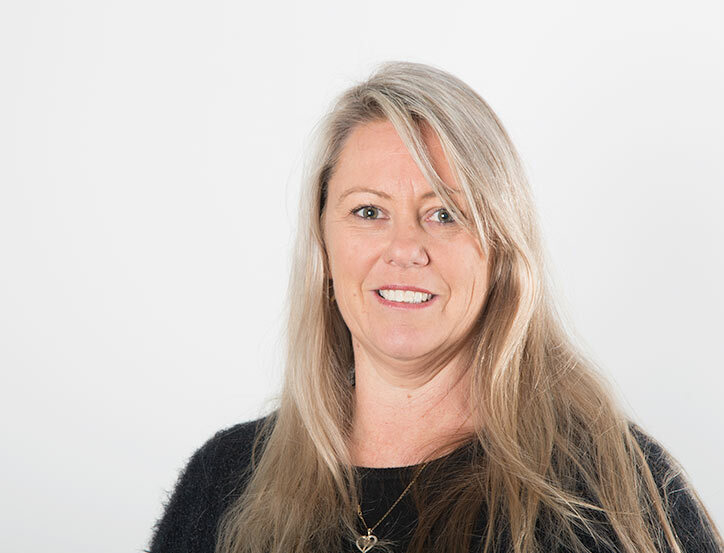 With her friendly, vibrant and bubbly personality Arna will always put a smile on your face, whether you’re placing a chemical order over the phone or discussing purchasing some new equipment in our showroom, you can feel confident that her knowledge will help steer you in the right direction. 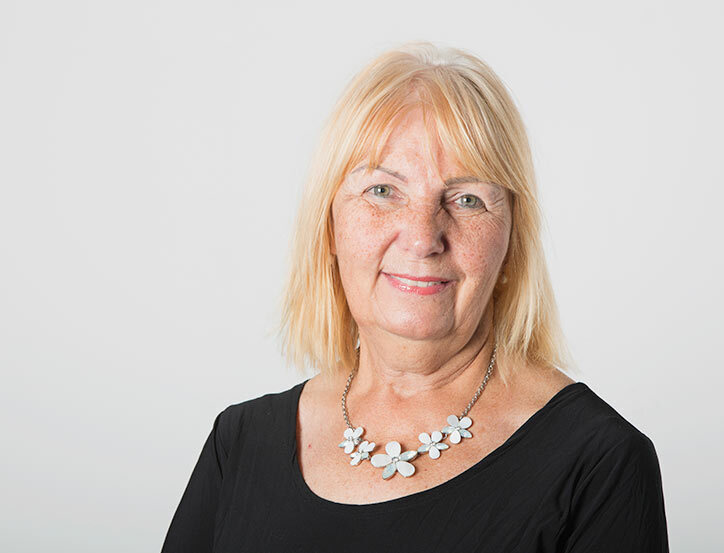 Sue brings a wealth of experience and knowledge to the team, with her remarkable accounting and bookkeeping skills. She has the ability to see the sun shining in any challenging situation that arises, this fuels her creative process in the accounts department. Her optimistic thinking and sheer determination to stick with the task at hand has a steady positive influence to the Whyte’s team. Sue’s helpful and friendly nature always enhances the happy vibe of the office. Uhie is the only Sapphire Scientific Certified Technician in Australia. 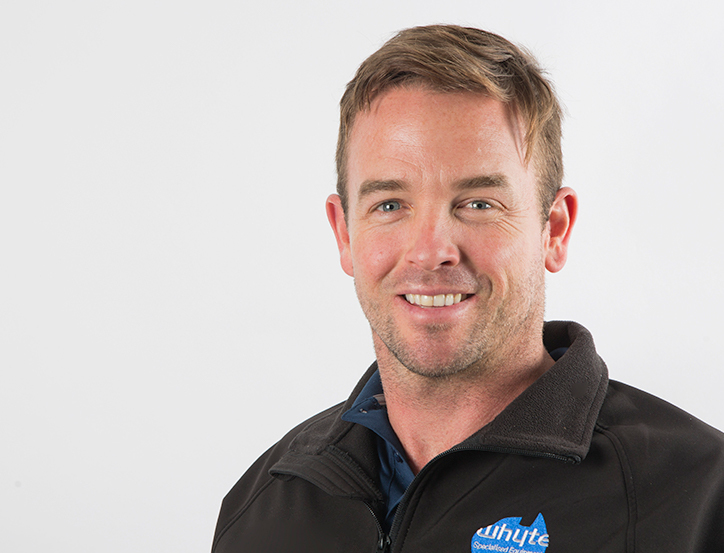 With his widespread expertise in the cleaning industry he leads a highly-skilled team of experts in servicing, repairing and maintaining specialised carpet & tile cleaning equipment. He takes his expert knowledge and skill set travelling throughout Australia to the most regional areas delivering and installing truckmounts for our new and existing customers. His passionate resourcefulness has opened the door for many opportunities within the industry. 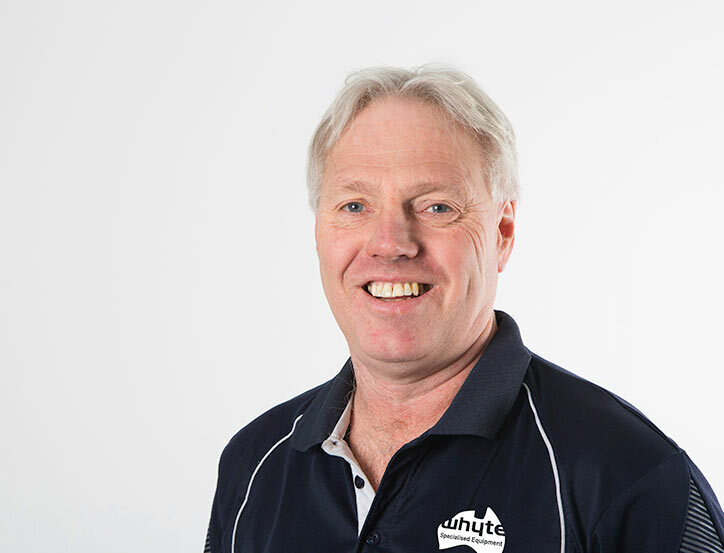 Russell is one of Australia’s most sort after mechanical technicians with over 25 year’s extensive expertise in the carpet and tile cleaning industry. As a successful business owner manufacturing carpet cleaning extractors Russell is proficient in 240v and 12v machinery design and diagnostics. Russell is instrumental in the design and engineering of new and innovative cleaning machinery technology. If a machine has a problem, then you can guarantee he will get to the bottom of it. 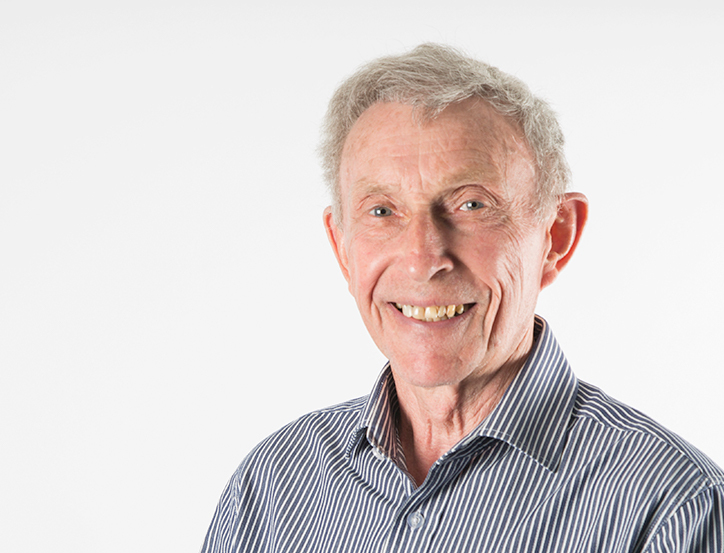 In 1966 Bill completed a Diploma of Electrical Engineering at the Caulfield Institute and was granted membership to the Institute of Engineers Australia. After years of experience with a number of large companies such as Joseph Lucas and Telecom, he gained broad experience in the design, manufacture techniques and quality control of components. Bill was awarded the 1989 Institute of Engineers Awards in the Engineering Product Category. He now leads our portable manufacturing division with confidence and expertise. 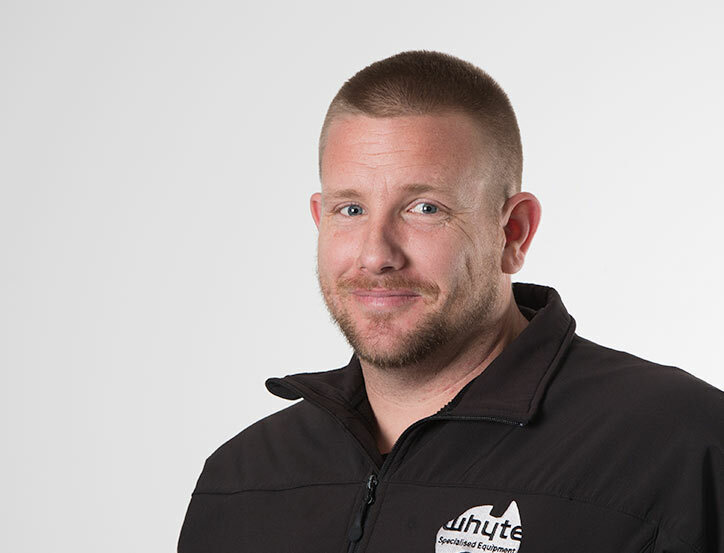 Growing up in the cleaning industry most of his life, Damien has developed extensive knowledge and experience, bringing fresh ideas to the business. Cleaning expo’s throughout Australia keep his passionate interest alive with the development and marketing of the Whyte brand. With excellent customer relations and fine attention to detail, he offers new and existing customers the opportunity to develop their skills with a one on one. With a solid 15+ years in the industry Luke found he needed more information and skills to deliver the Hard Floor Cleaning services his clients required. As there was no training offered in Australia, he completed numerous training courses in the US and quickly realised that sharing his experience and knowledge with others in the industry became his passion. After a number of years and experience Total Floor Cleaning Solutions Training Institute opened and successfully delivers extensive hands on training giving business operators the knowledge to succeed. With a flare and passion for marketing and technology Lisa looks after the Whyte’s website, Facebook, YouTube and Newsletter. As the industry is forever changing Lisa enjoys keeping our customers up to date with the latest and greatest. Lisa’s real passion is shooting and producing movies, some of her work you will have seen on our website, Youtube, Facebook or in our monthly newsletter. Also working closely with Luke coordinating the training courses.